An incredibly powerful video for the classroom! I have used Minecraft in the classroom for over two years now, not because I particularly like it, I have never really played it myself. In fact, my knowledge of Minecraft isn't fantastic in any way shape or form. But this gives me a powerful tool to use in class. All I really know and need to know is that Minecraft is a game all children love playing and it allows them to build and create anything. The only restriction is the child's imagination. By reversing the roles and allowing the children to be the experts, incredible things happen! I know a lot of teachers will shy away from using Minecraft because they don't know how to play it. But allow yourself to become the student, let the children teach you and the role reversal will inspire them to take responsibility for their learning in impressive ways. E-Safety Awareness Videos using Plotagon! Plotagon is a cracking app! So much potential for the classroom! 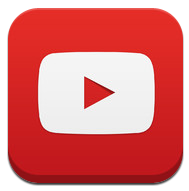 Today I used it with Year 3 to let them create videos explaining the importance of internet safety. We first discussed different ways in which we need to stay safe online and what to do if it happens. We planned stories to show these issues and how to resolve them. We then looked at the app. Instantly, the children loved it! You need to be careful with this app as it does allow you to browse other animations created by others. There is no way to control the content of other animations so we put our iPads in airplane mode so children couldn't browse, they could only create. Year 3 found the app quite tricky and so not everyone was able to finish, however by the end of the afternoon most were getting confident with how it works. The app is a brilliant way to demonstrate script writing and is amazing how the script instantly comes to life! If you follow my blog, you will see I am a big fan of using Augmented Reality. Today, we used it to help develop reading while building positive relationships between children from different year groups. With the children bogged down with SATs, I thought this would be an enjoyable activity that children would relish. Before the start of the day, I went over to KS1 and took a range of different home reading books. During the session, I ended up working with all the girls from Year 5. I explained that I wanted them to use the iPad to record a video where they read the book. However, to challenge the Year 5, I also asked them to think of questions they could ask KS1 children. This really got them thinking as they had to make sure they created questions appropriate for the audience. They generated questions about the story, key words and making mistakes for the reader to pick up on. I have been eagerly awaiting the release of this app since Steve (@iPadEducators) shared it with me a while back. FunTalk has just been released and it a great app for creating interviews between two animated characters. It is similar to apps like Puppetpals, Tellagami, Morfo Booth and Plotagon. It gives children the opportunity to be creative and bring learning to life. The app allows you to choose two characters and record audio as each character. It also allows you to add actions for each character as the other one speaks. If they disagree, they can be angry or put their thumbs down. If one character tells a joke, the other can laugh hysterically. It is another great way for children to demonstrate their understanding of a particular character by demonstrating how they would react to certain questions or answers. Quick and effective Digital Storytelling! The main way in which I encourage children to use iPads in the classroom is to transform writing and bring it to life using apps that create stunning digital presentations! With such a big focus on coding and computer science in the new computing curriculum, some forget that digital literacy and ICT are still strands and important aspects of the curriculum, as it states - "Co2/1.6 select, use and combine a variety of software (including internet services) on a range of digital devices to design and create a range of programs, systems and content that accomplish given goals, including collecting, analysing, evaluating and presenting data and information." The problem that teachers face is finding the time for children to use technology in this way! The iPads are a fantastic tool for children to quickly and effectively create digital stories that allow children to creatively present their work. SpellFix - Engage children with their Spelling! The latest apps released from the Alan Peat Ltd team are the FREE SpellFix apps. The apps are a series of games where children have to read a description of a word and attempt to spell it using a series of letters provided! 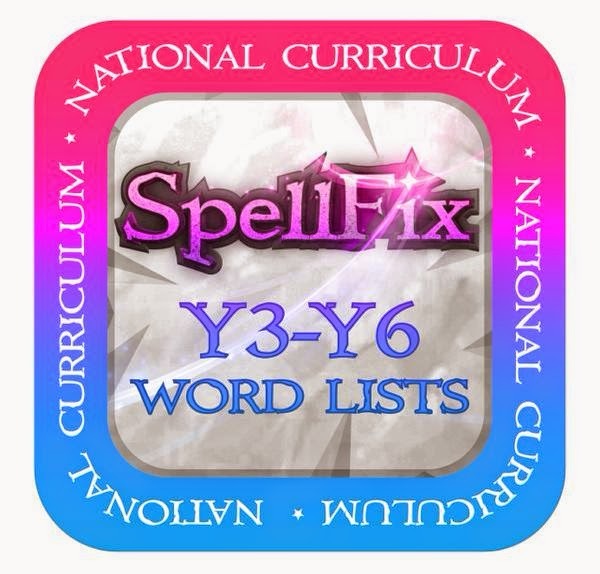 The latest addition - SpellFix Y3-Y6 Word Lists, is fantastic for the KS2 classroom. As a focused spelling activity or independent challenge, children relish this game! They think carefully about the clues and what word it maybe and if they still struggle, use the hint option to reveal the first two letters. I would highly recommend this app! It has become the app children choose and use if they finish a task early or if I am doing a guided reading activity. 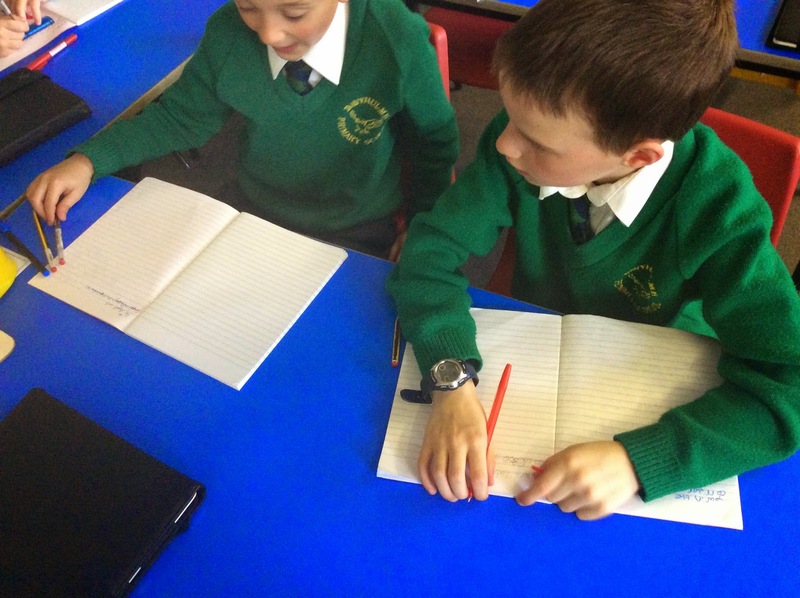 The independently go and grab a dictionary to check words and it has become quite competitive between children in certain classes trying to get to the furthest level. This blog post is a taste of what will be shared on my conference with John Murray - Improving Reading and Writing through Popular Children's Movies and Media on Friday 19th June in Dudley. Places are still available so click the link to book a place. Let’s face it, the teaching and learning of spelling can be a little formulaic and is not always the most interesting of lessons to deliver. So here’s a fun way to encourage children to talk about spelling patterns, share strategies for learning how to spell and explore reasons why people make mistakes when writing unfamiliar words. What’s more, it can also help introduce your class to the classic Mary Poppins!